Apple has a massive data over in North Carolina which powers iTunes and iCloud offerings that’s using nothing but 100% solar energy to keep those cloud servers going. 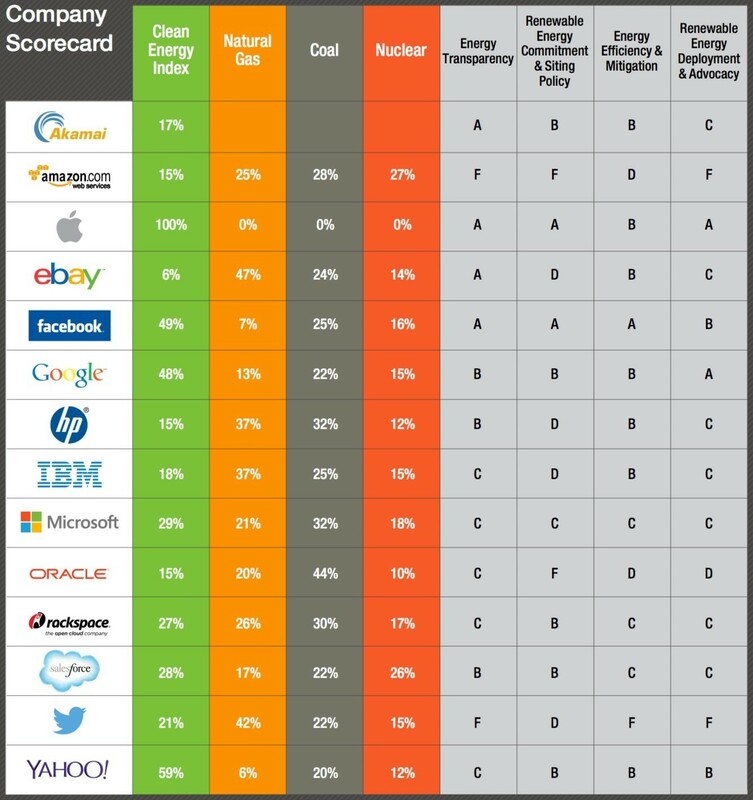 Be sure to check out Greenpeace’s Clicking Green report [pdf]. Amazon’s full report is on page 45, Apple’s on 46, Google’s on 52, and Microsoft’s on 55. Again another shining example where Apple can say they don’t consider the ROI as it would more than likely take a good decade to recoup the building costs for a solar farm of this level.